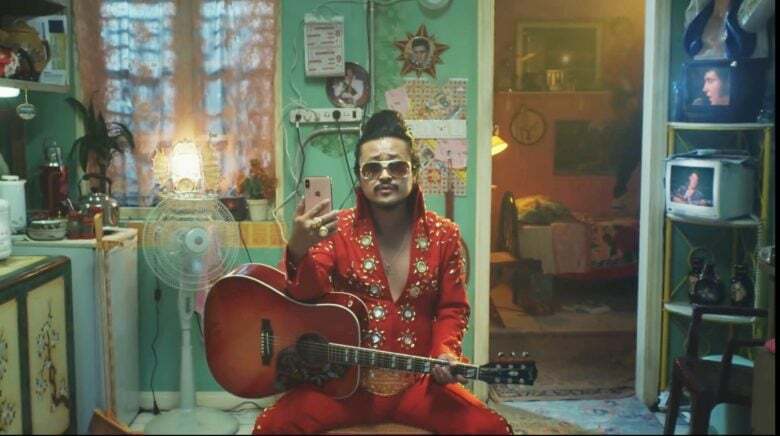 The ad is called “Group FaceTime on iPhone — A Little Company,” but it’s set to the soulful Elvis song “There’s Always Me” from 1967. It includes a wide variety of Elvis impersonators in a range of locations, such as one in the heart of giant Asian metropolis, and another in a cattle ranch in the UK. Perhaps the funniest is the Elvis wannabe dreaming of Blue Hawaii in the middle of a blizzard. Or there’s the poor guy singing away in a cargo ship far out at sea. They would all be lost in a big world, but they have the King to bring them together… with help from Group FaceTime. Anyone who has iOS 12.1 can use this video conferencing software to share a call with up to 32 people. We have a handy guide to Group FaceTime to get you started.